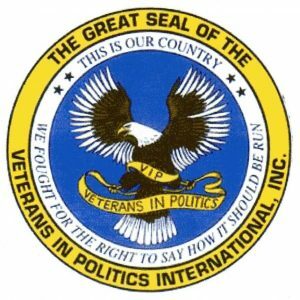 Veterans In Politics International, Inc. has never arbitrarily endorse anyone within the state of Nevada. 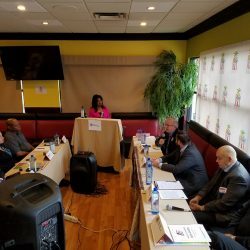 For us to endorse a candidate we invite all candidates that placed their name on the ballot, regardless of political affiliation, financially backing or name identification. We have a panel and a moderator. We video record and place each interview on Facebook LIVE, our YouTube channels unedited, and social network for all to see because we believe in full transparency. 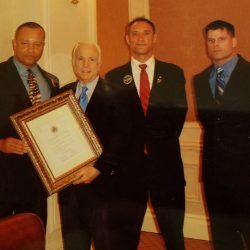 We do not have a predetermination on who we will endorse and we do not give our endorsements away just because you are a veteran or the incumbent. Each candidate has to earn our endorsement. If you can’t earn it, it’s not worth having! 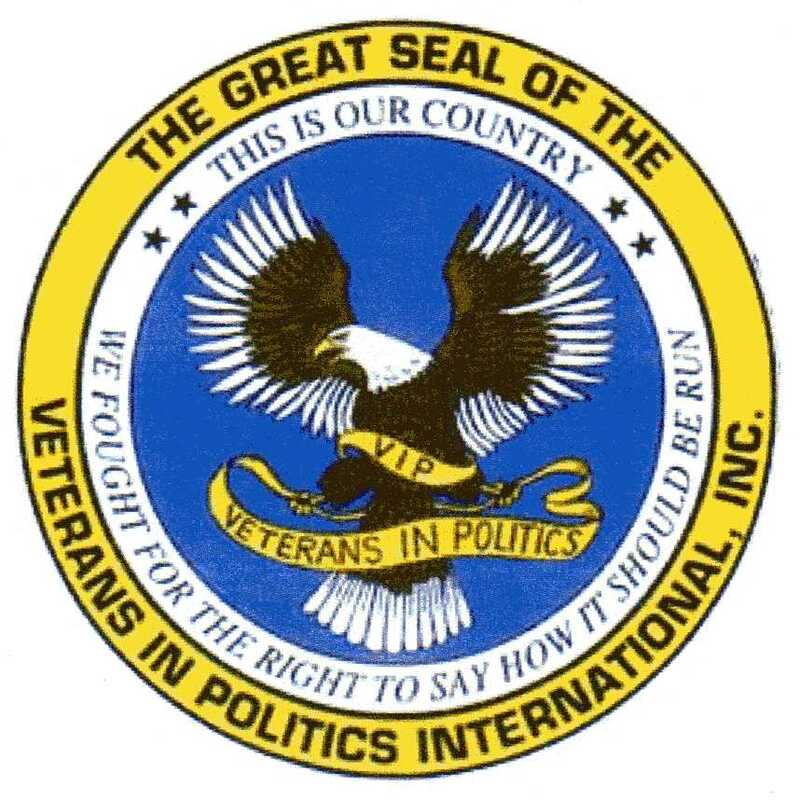 President of Veterans In Politics International, Inc.
Stavros Anthony & Tom Bush to appear on the Veterans In Politics video Talk-showWe are proud to continue to endorse and support Congresswoman Amata Radewagen from American Samoa. 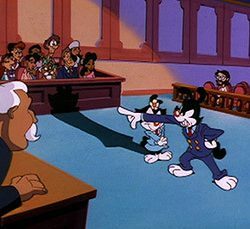 Courtroom Cover-ups and betrayal; business as usual!